Prepping takes time! The Lowry collection is defined by a round black metal watch case and a simplified watch face. 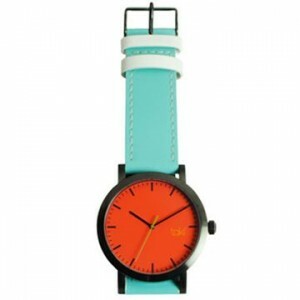 Takí watches are crafted with top-quality, Japanese, stainless steel movements and 100% leather bands. Takí stands out with sleek styling and affordable prices.